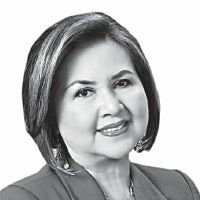 As an important client since its first loans in 1958, the Philippines has a stake in the direction the World Bank takes with the imminent change of its presidency. The climate deal reached in Paris among 195 nations at the end of 2015 to cut greenhouse gas emissions is now taking effect as enough countries have ratified the agreement. As world leaders assemble for the Asia-Pacific Economic Cooperation(APEC) meetings on 18–19 November in Manila, the region’s socio-economic prospects will be a top concern. The Philippines is in a particularly rocky place in the climate challenge.